There were two CEOs involved in the recent Thai Cave Rescue: The football coach Ekkapol Chantawong (Ake) and the head of the rescue mission Narongsak Osotanakorn (Oso). There are important lessons in CEO Communication – especially when it comes to crisis communication – that we can learn from the communications of these two leaders. There are three important steps that leaders must take to handle communication effectively in a crisis: Keep your cool, go to your values, and be on message. Ake kept his cool. He did not lose his head. He knew that he was responsible for the safety of the 12 young boys of the Wild Boars football club. Ake went to his Buddhist roots and chose equanimity. He knew how to get the team members to be equanimous: Meditation. Ake also knew that the boys had to survive without food, so he not only let them have all the food they had – he also figured that he must teach them how to drink water dripping from the stalactite formations in the cave. Accordingly, Ake communicated to the boys to be calm, and showed them how to meditate. This had another life-saving benefit: By staying still, the boys saved energy. Since they did not know how long they would have to wait without food (13 days), it was critical that they conserved energy by restricting their body movements. Ake also showed the boys how to drink water that dripped from the stalactite formations – thus saving their lives. Furthermore, he reassured the boys that help will come. This is another CEO Communication best practice. Good leaders are dealers in optimism and hope. Any leader can be optimistic when the going is good; however, the test of real leaders is their ability to inspire their troops when the going gets tough. Like Ake, Oso too displayed prowess in his CEO Communication. First, he kept his cool – in spite of intense pressure from literally the entire world. Without keeping your cool, there cannot be effective communication. Second, Oso thought three steps ahead. High in emotional intelligence, Oso realised that his communications would have real impact on the ground. Therefore, he did not communicate as to who was being rescued first from the cave. This was to ensure that there was no panic, or unwanted ‘incidents’ caused by the parents of the 12 boys at the mouth of the cave – this would have impeded rescue efforts. This way, Oso also displayed his grasp of a central tenet in crisis communication: Reveal as much information as possible – not all information. Third, communication must be strategic. Oso hinted to the media that the rescue mission might take weeks or months. This helped to deflect the media glare from the rescue mission for a while. 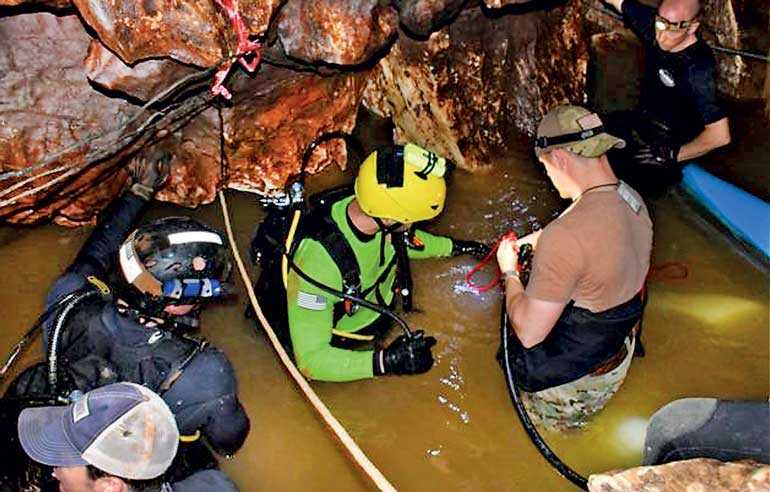 In this window of opportunity, Oso and his rescue team dived into the caves and fished out all 13 with great speed, albeit on a staggered basis. Thus, a possibly calamitous event not only had a happy ending – it provided us with many lessons, including some useful lessons on effective CEO Communication. 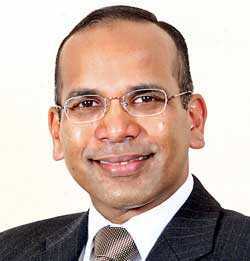 The writer is the Managing Director of YKG Associates Ltd., and can be reached via email yukthigunasekera@gmail.com.